Be that as it may, there is absolutely nothing to be gained by comparing these films. However, YWNL is a very enjoyable Astaire-Rita Hayworth musical, though light on music — it takes forever for Fred to dance, and we’re fifty minutes in before the first duet. The plot is fine, with just enough plausible deniability to prevent us concluding it’s about Menjou’s incestuous passion for his daughter, Rita (the biology is as unbelievable as the plotting), but it seems to take a long time to work through, with a few really good laughs along the way, admittedly. Points are awarded for excellent use of Xavier Cugat, who gets to conduct, cartoon, and converse with far smoother integration than in the Esther Williams vehicles he pops up in (generally trying to palm off chihuahuas on Jimmy Durante, though my memory may be exaggerating the frequency of that transaction). And though I think Ginger was undeniably Fred’s best dancing partner in terms of chemistry, it is certainly arguable that Rita is the better dancer. 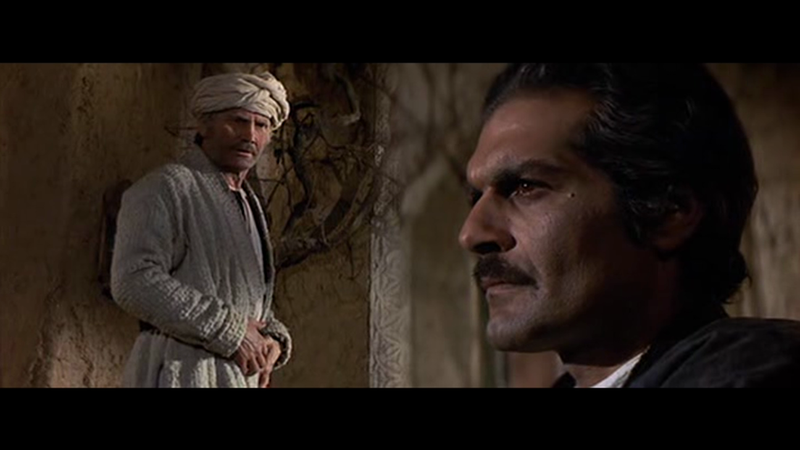 Saddened to hear of the death of Omar Sharif, and then bloody annoyed by the BBC obituary, which accompanied the line “as the years went on, the films grew worse,” with a cut to a clip from JUGGERNAUT. JUGGERNAUT is an excellent film, and its director was likely to be watching. You don’t want to hear of the death of a collaborator (the fourth in as many months, counting costume designer Julie Harris, and actors Christopher Lee and Ron Moody) and get insulted at one at the same time. 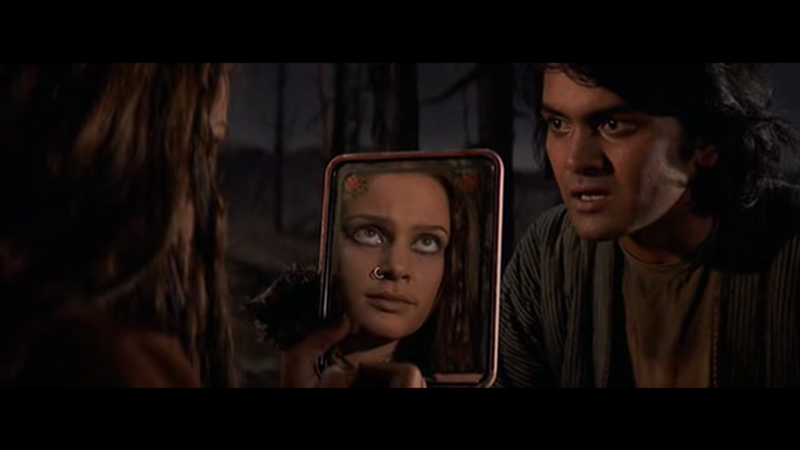 While the obit stressed Omar’s being more interested in playing bridge than making movies, which he admitted himself, Lester told me he had been convinced, shooting JUGGERNAUT, that Omar would direct something himself, so keen was his fascination with every aspect of the production — not doubt stimulated by the fact that Lester’s process was so different from the conventional approach. We marked Omar’s passing by viewing John Frankenheimer’s THE HORSEMEN (1971), also starring Jack Palance, Leigh Taylor-Young and David de Keyser, inexplicably uncredited in a major role originally earmarked for Frank Langella, who got an earful from the volatile Frankenheimer when he opted to do THE WRATH OF GOD instead and sleep with Rita Hayworth. 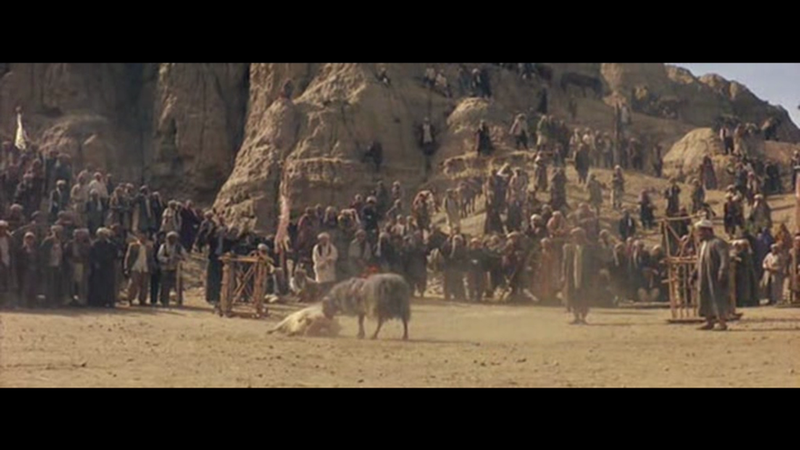 The movie is set — and shot — in Afghanstan and is thus an unusual project for Hollywood — all the characters are Afghans. Probably nobody would have contemplated making it if Sharif hadn’t come along. What we need is more Sharifs. Instead we have one fewer. The main one. Sharif’s character is relentlessly unsympathetic and the values all the characters live by quite alien to a western, Judeo-Christian, “civilized” audience. None of the main actors is an Afghan — Peter Jeffrey has been cast because of his big nose, but his plummy accent is a bit of a shock in this company — everyone else is trying to sound a bit non-specifically foreign. The dialogue is written in that uncomfortably blank, formal idiom used for historical epics. I suspect Taylor-Young has been dubbed, but she’s quite effective otherwise. 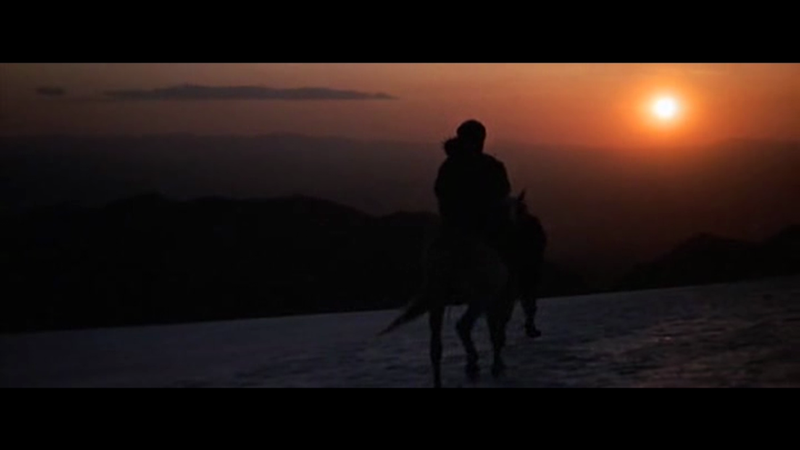 Screenplay is by Dalton Trumbo, from novel by Joseph Kessel (BELLE DE JOUR, ARMY OF SHADOWS). 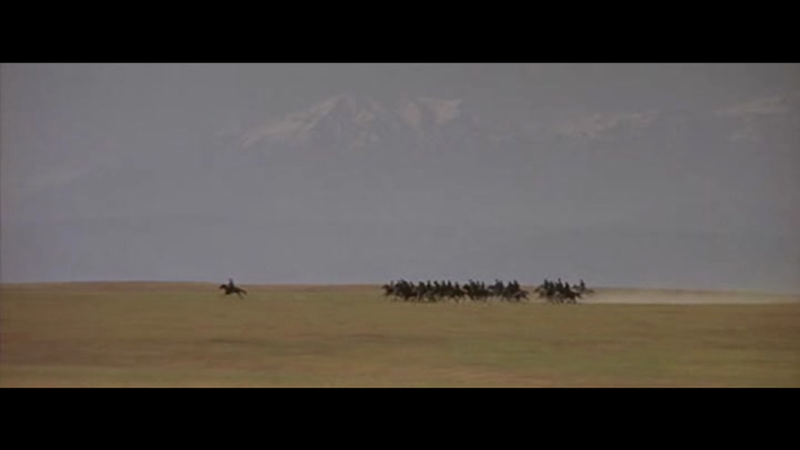 I do believe animals may have been harmed during the making of this film — not so much the horse falls, though those occur — they’re not of the spectacular and wince-making order of THE LONG RIDERS. But we see all these animal fights — camel wrestling, in which the beastly bactrians snake their long necks round each other and gnaw one another’s humps to hamburger with foaming maws; bird wrestling, where the adorable little chicks have their beaks meticulously sharpened the better to shank each other; and ram-fighting, whereby two sheep-things batter each other into submission. Points are awarded according to the Glasgow coma scale. An odd film, but an absorbing one, and a moving snapshot of an exotic land before the Russians, before the Taliban, before us. Probably still irretrievably messed up, but not as badly as now.